Great to see brother Ian get to fab clears, one in my grade 3 course on the Saturday, with places see videos. 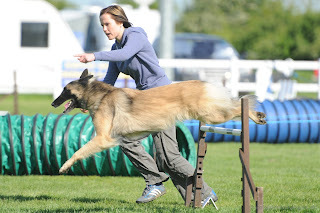 Sunday I ran my own dogs, Wish got a 6th in com 5-7 jumping. 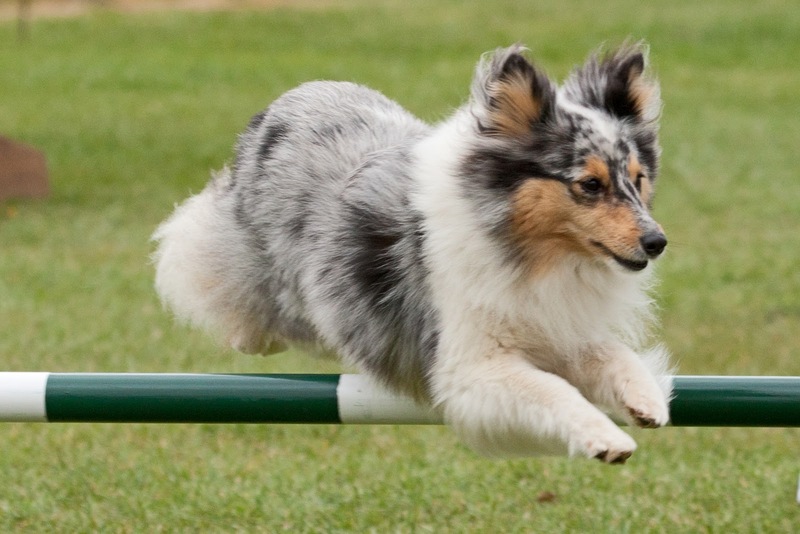 Meme was doing a fab run in the 6-7 agility (see video below) but came out the end of the weaves? 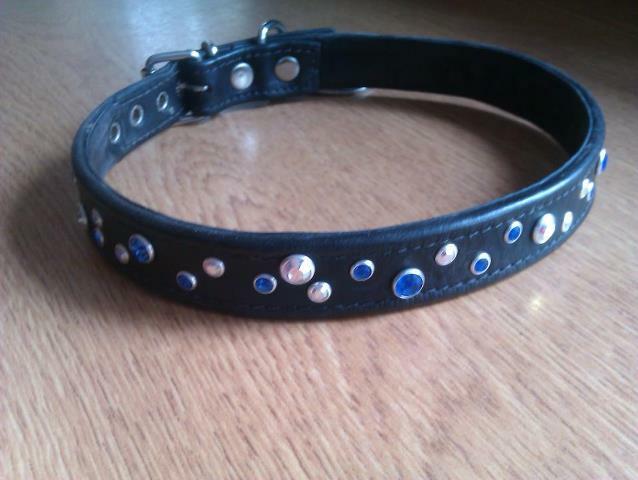 must train with timing gates as I don't know what else pulled her out? done weaves to nothing in training fine. Dollar's clear rounds are few and far between, but when they both get it right, WOW. 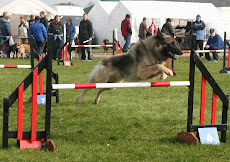 this video is of them with a winning run at Quads paws show. 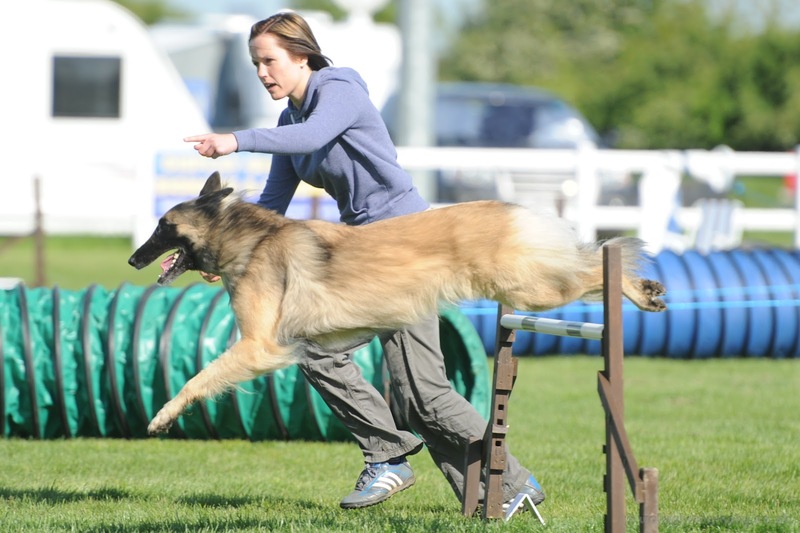 Sian and Quest are really working well together, below is a video of them in a 6-7 jumping course. Adams show was where Wish would have her last ever grade 5 competition. 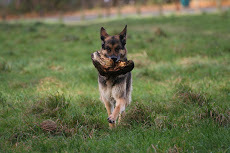 She came 1st in grade 5 jumping, 1st agility, 1st combined 3-5 agility and 2nd in jumping. Below is one of her winning runs. Cruz 1st grade 4 jumping, Meme was rested on Saturday Sally Medcalf physio has been treating her. 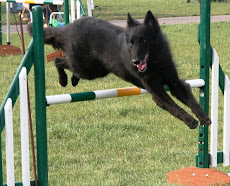 I wanted her checked before we run, Sally gave her the all clear, on Sunday she did a fab run in Grade 6 agility 3rd. It was very refreshing to be at a show that stayed dry all weekend in the daytime. :-) They had left the grass longer so the dogs did not slip. 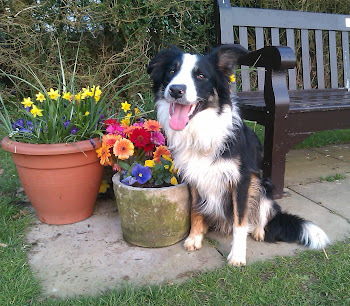 Happy 1st Birthday to Dec 14th May. For his Birthday present I purchased this stunning collar from p-etiquette. 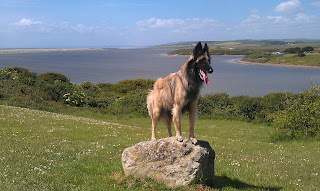 He is an amazing puppy to train, very very quick to learn, he has started his agility training which he is enjoying. 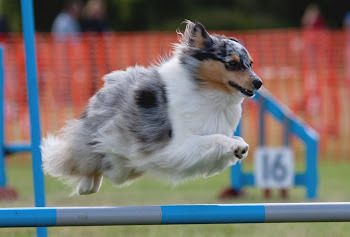 My little Wish has lived up to her name and has been a star, the last two shows she has won a grade 5 jumping class, 2nd in agility, this weekend at WBSDs show 1st place in agility going into grade 6. Her confidence has grown and grown, must start working on our connection that we should have on our turns, but the invisible bungee seems to keep breaking lol! Meme, Cruz and Kane have also been doing very well, Meme 3rd in BSD agility, Cruz 2nd in BSD jumping, Kane 4th in the same class. 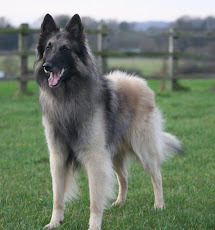 Quest (Meme's) brother came 2nd in the ABC agility. 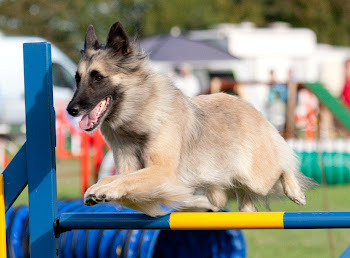 I have recently met up with Cruz's brother who takes part in agility training, wow he has come on a treat.